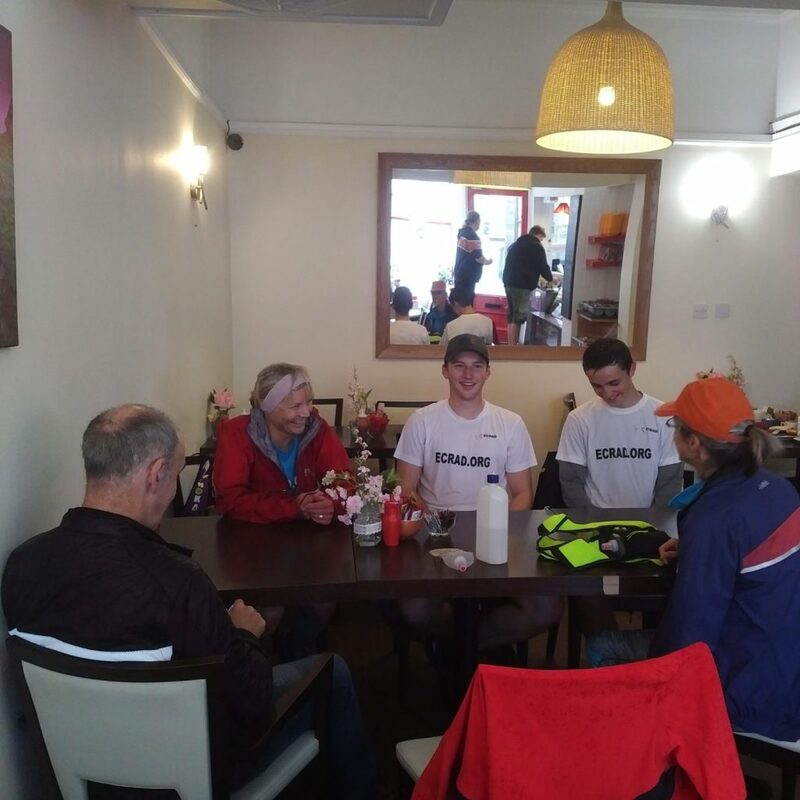 Day 4 provided an early weather threat – with a couple of Sues supporters, due to be running later in the day, finding the wind was keeping them from opening the coffee shop door to get out. Not put off by such weather conditions , Sue started on the last leg of the West Highland Way accompanied by Liam and Ross. This first leg was definitely the hardest with the wind and the rain pretty constant – really horrible conditions. But the West Highland Way was complete in just over 3 days and onto the 73 miles of the Great Glen Way. 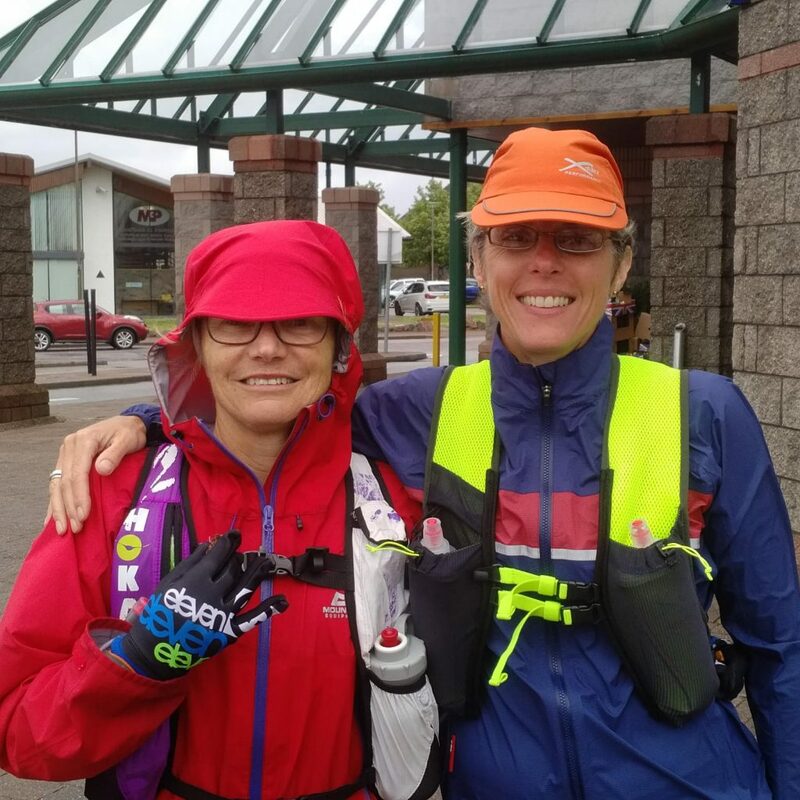 Debbie joined Sue for the first part of the Great Glen Way with Sandy joining Sue for the last leg for today through to Laggan Locks leading to a well deserved dinner for all involved today. The end of the West Highland Way.